Estimated cost of building Site C Dam: $9 billion. BC Hydro sells $9 billion worth of bonds to investors to pay for the construction of Site C Dam. At interest rates of 2% paid on these BC Hydro bonds, the yearly interest bill will be $180 million; at 3% it will be $270 million; at 4% it will be $360 million. 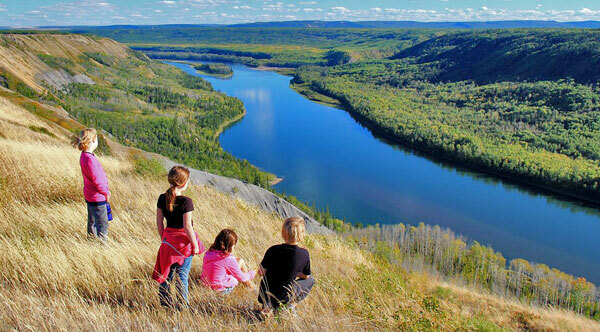 Site C dam has a life expectancy of 90 years. After that, it is worthless. $9 billion needs to be depreciated over 90 years. Depreciation per year is $100 million. The total cost of interest plus depreciation per year will be $280 million at interest rates of 2%; $370 million at interest rates of 3%; $460 million at interest rates of 4%. The total cost of Site C electricity is completely dependent on interest rates, over which BC Hydro has no control. BC Hydro’s claim that Site C power can be produced at a given low fixed cost is pure public relations fabrication. The total revenue produced by selling Site C power may well be zero since there does not seem to be a market for it. More likely, the power will be exported at a price that does not even come close to covering the total cost mentioned above. The resulting deficit will be made up by huge increases in residential electricity rates. Easily overlooked is the fact that the $9 billion debt will never be paid off. As BC Hydro bonds mature, they will be paid off by selling new bonds to pay off the old bonds, thus passing the debt on to future generations. Now retired, Reimar Kroecher taught economics at Langara for 32 years. From the BCHydro’s own website we found that the amount of power that is to be generated (1.1 billion watts) divided by the budgeted cost (8.8 Billion dollars) indicates that BC taxpayers are going to pay $8 per watt of Site C power. Two years ago at our home we installed 10 thousand watts of solar panels on our roof at a cost of $2.20 per watt. For two years our solar panels have generated more than 10 megawatts per year even here on the cloudy south coast. are willing to install on their roof. Alberta taxpayers are paying 75¢ for each new watt of generating power they add to their grid. $8 is total madness.